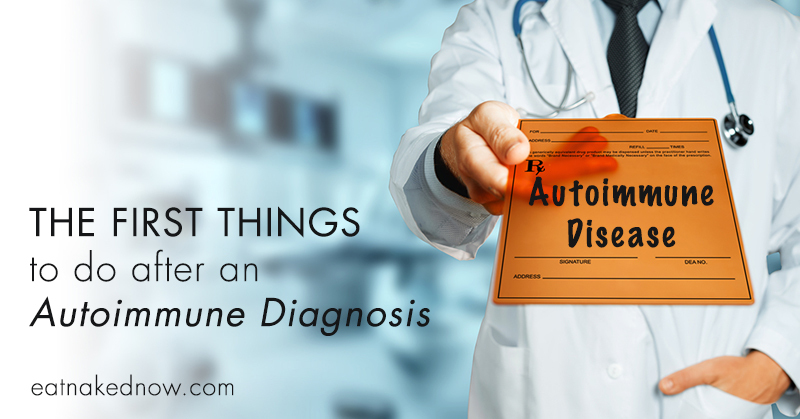 An Autoimmune Diagnosis. It’s not something any of us would ever want, but it’s an increasingly frequent experience… one I’ve experienced personally and through which I’ve supported countless clients. 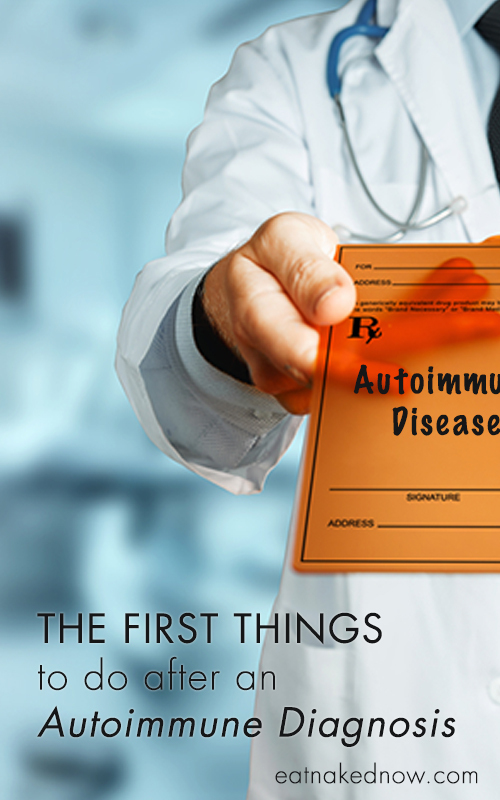 The American Autoimmune Related Diseases Association estimates over 50 million Americans live with an Autoimmune disease. Compare this to the National Cancer Institute’s estimate of just over 15 million Americans living with a cancer diagnosis and you get a sense of the gravity of the situation. 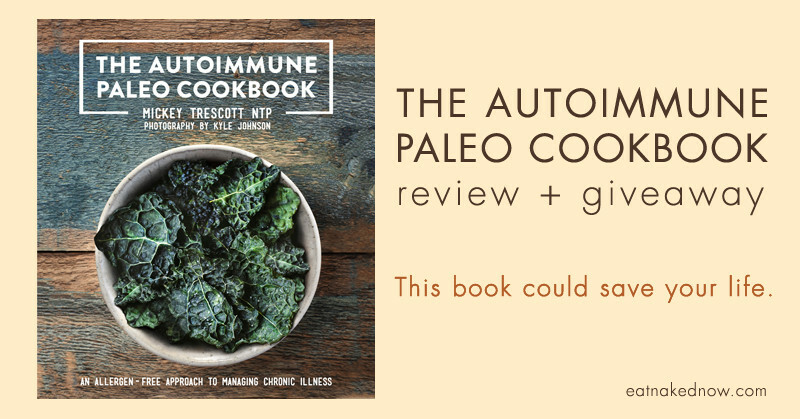 If you are among those who’ve received an Autoimmune diagnosis, I’m here to give you hope: there is so much we can do from a functional perspective to help you heal, bring your autoimmunity into remission, and even reverse the disease process. 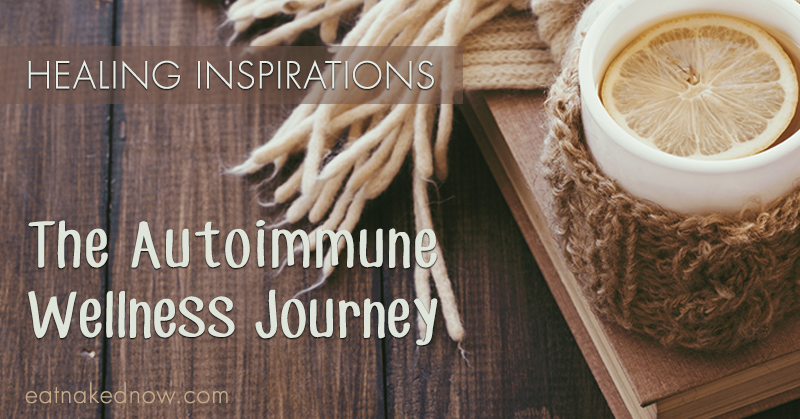 In today’s video, I share the most important first dietary steps you can make when given an Autoimmune Diagnosis. While these things might not take you the whole distance, they are critical first steps you’ll need to do regardless of the disease and regardless of the deeper work you do with your practitioner. 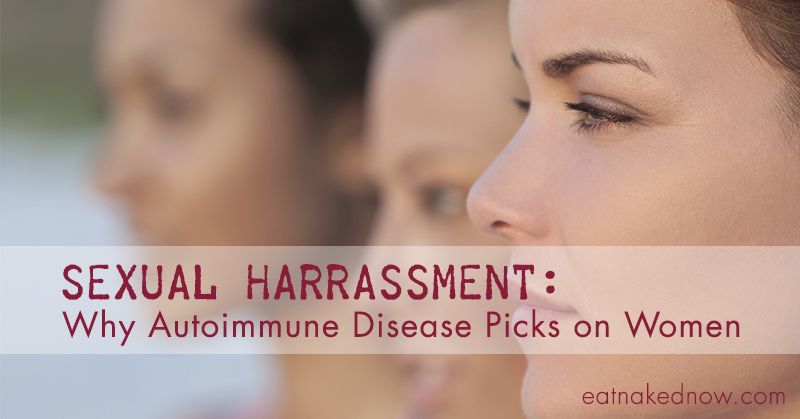 Know someone with an autoimmune disease? Please forward this article to them to help them start the healing process. If you’ve been diagnosed with an Autoimmune disease and are looking for a functional practitioner, apply to do one-on-one work with Margaret here. Other questions for Margaret or Chef James? Post them in the comments below and we’ll respond in an upcoming video post. Thank you so much for this information. Since being diagnosed with gestational diabetes in my pregnancy two years ago, I have been fascinated by how foods impact my body. I have since been breastfeeding and now pregnant again and unsure of whether I have GD again. In the meantime, I am watching what I eat and doing occasional blood glusose tests. Anyway, my biggest concern is my hypothyroidism. I was diagnosed 5 years ago and have been on varying levels of medication. It took me 3 years to get pregnant, and I had to increase my dosage for both pregnancies. 1. 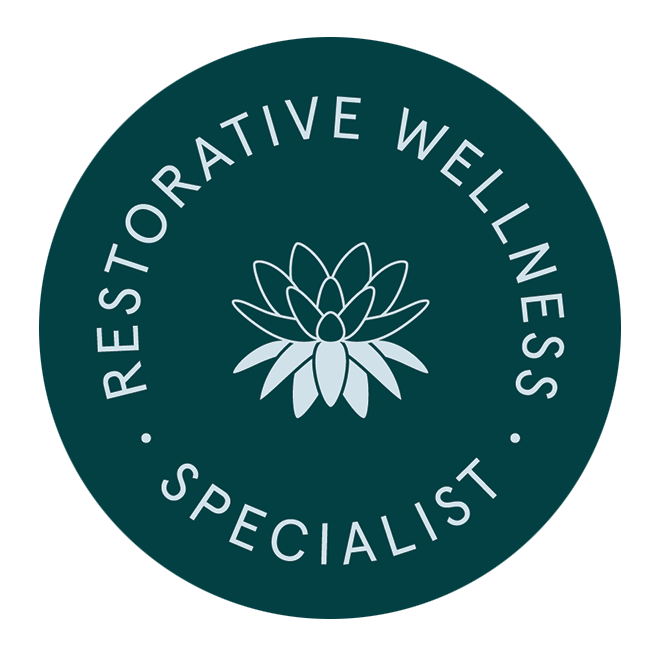 Where might I go to find references for a functional practitioner in my area (Laurel, MD)? 2. Should I wait until after the baby comes to seek out a practitioner? If you’d prefer to work with someone specifically in your area, please write to us at info@eatnakednow.com with some more specifics of what you’re looking for and I’ll try to pair you up with someone. It is sometimes challenging matching you up with someone directly in your city so you may need to be open to working with someone remotely (via Skype) if you’d like to work with a referral from me. All support can be done remotely (ie test are sent to you through the mail, etc) so care and attention to your needs won’t be sacrificed from working with someone remotely. 2) No you should not wait. Key to work with someone immediately particularly with hypothyroidism. Thank you Margaret for your wonderful information ! 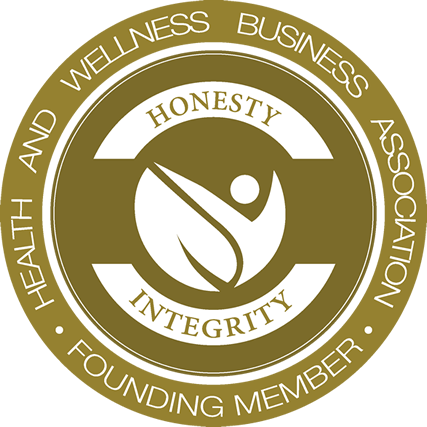 I have spent the past TWO months fighting a horrible yeast infection….my doctor said my immune system was “off”. 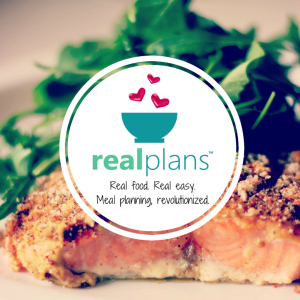 So, many creams & pills later, it is finally getting under control….your information about an auto-immune disease diet …. may just work for me too? I also have hypothyroidism….. not one doctor has given me the information you have…..so thank you, I am going to eliminate the foods in your suggestions!